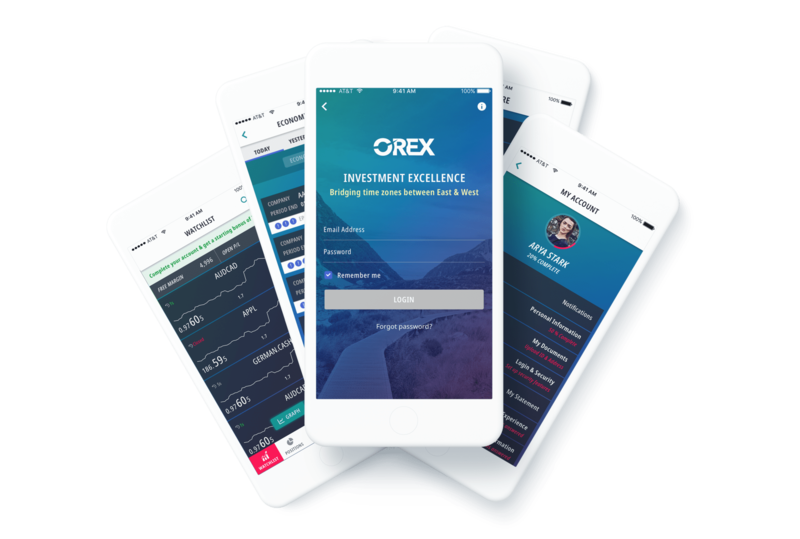 With OREX from ADSS you will be able to monitor the market and trade when it suits you best. All you have to do is decide which platform you would prefer to use. You could be trading in real time sooner than you expect. With OREX sign up using your Facebook, Google+, LinkedIn or Twitter account. Invite friends to download the app and then share information with them on your timeline.